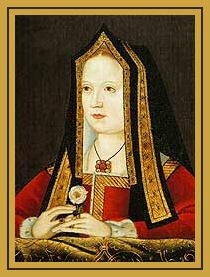 Yesterday marked the 463rd anniversary of Catherine Parr’s death. 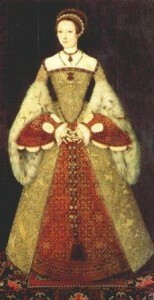 She was the last of Henry VIII’s wives, although he also predeceased Anne of Cleves. 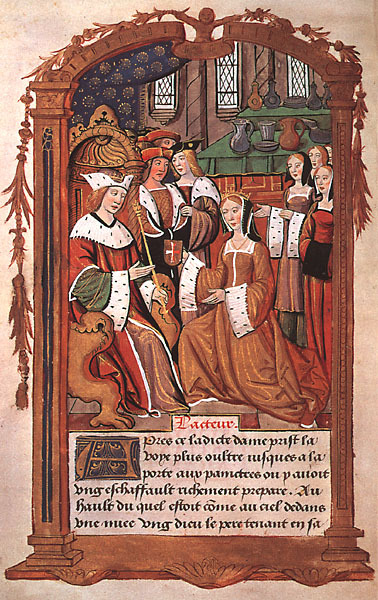 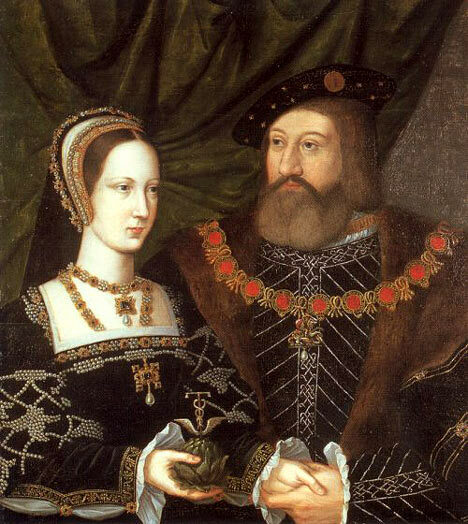 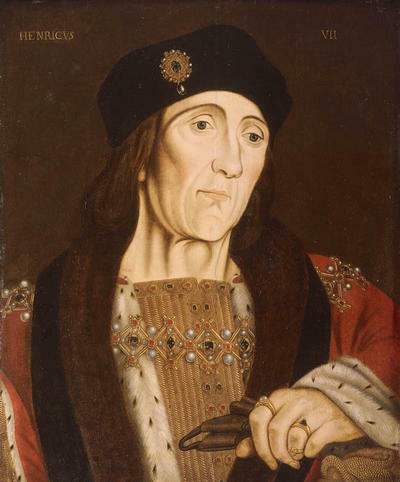 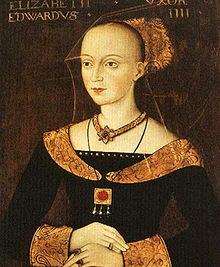 Catherine had been married twice before she became queen in 1542 and married for a fourth time, making her the most married queen of England, only six months after Henry’s death (considered indecently quick at the time). 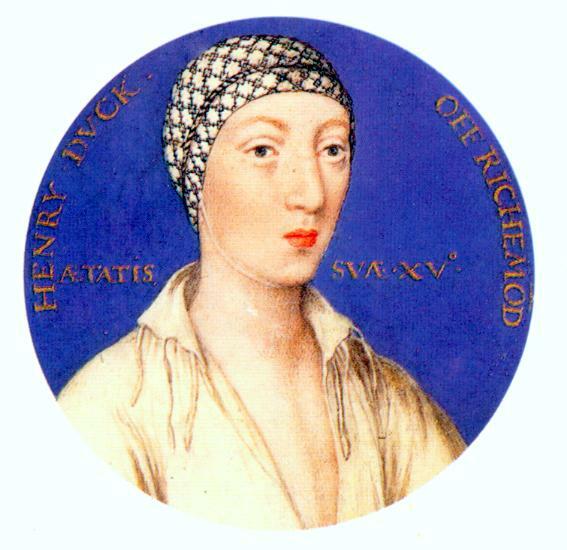 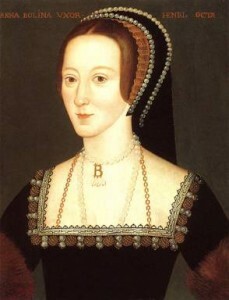 Her fourth husband was Sir Thomas Seymour, brother to Henry’s third wife Jane. 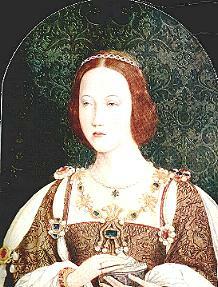 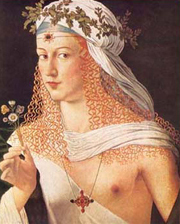 By 1547 she had been dutifully married and widowed three times and now, finally, married where she chose. 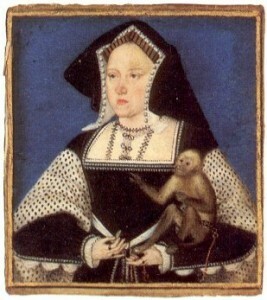 She was pregnant less than a year after her marriage (although she had no children from previous marriages). 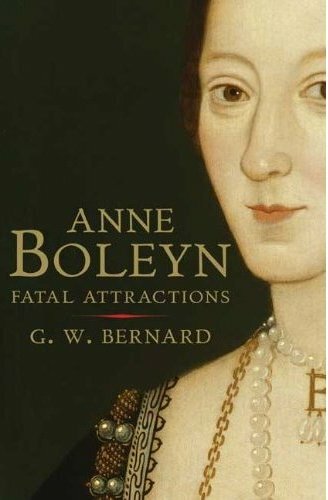 Her joy was short-lived, though, as her ambitious husband pursued her step-daughter and charge, Lady Elizabeth (the future Elizabeth I). 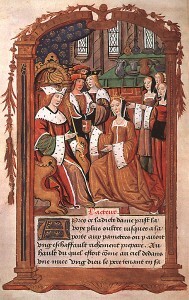 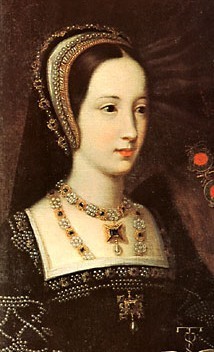 Catherine caught the two in an embrace and banished Elizabeth from her house. On 30 August 1548, Catherine gave birth to a daughter, named Mary, at Sudeley Castle, a property given to Thomas Seymour by hi nephew Edward VI. 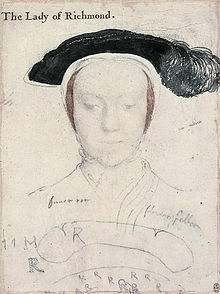 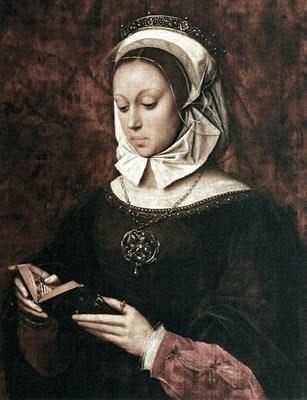 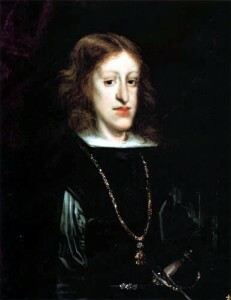 Catherine contracted puerpal fever and died only six days after the birth. 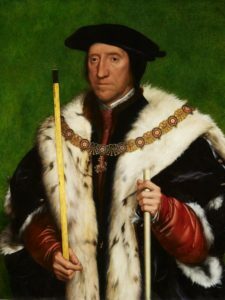 Thomas was executed for treason a little over six months later, leaving their daughter an orphan. 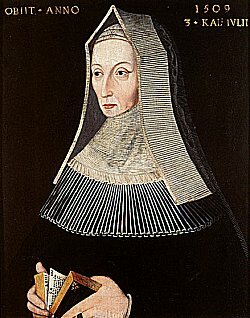 Sadly, Mary disappears from the historical record after her second birthday and it is likely that she too died not long after. 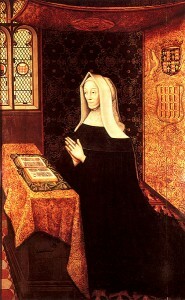 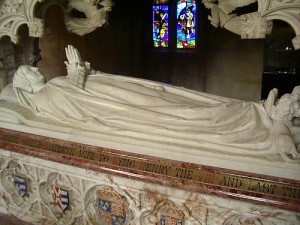 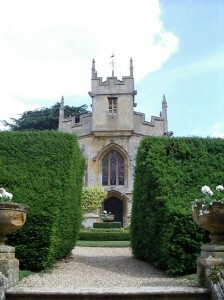 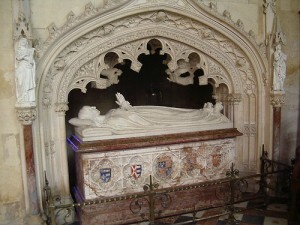 Catherine is buried in he chapel at Sudeley Castle. 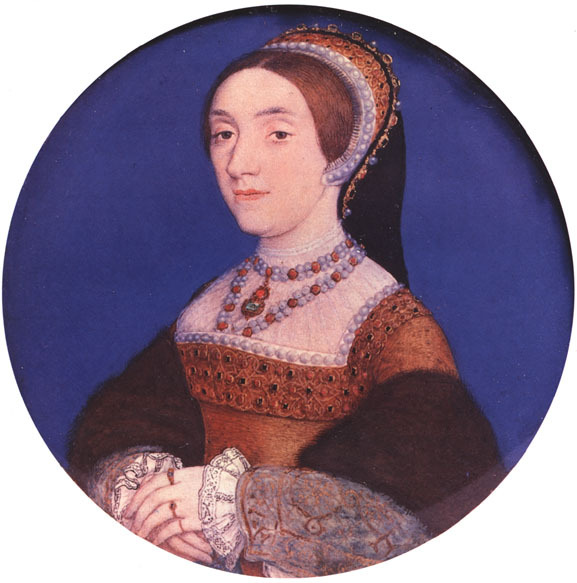 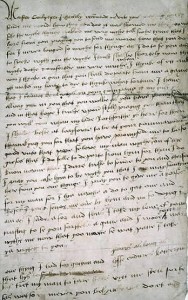 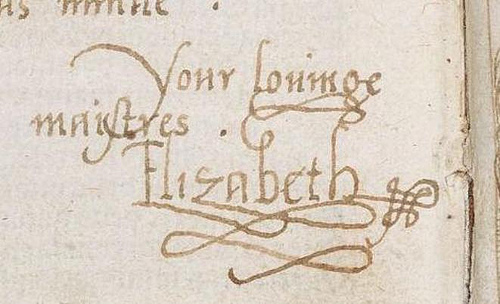 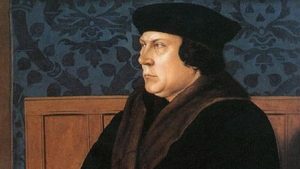 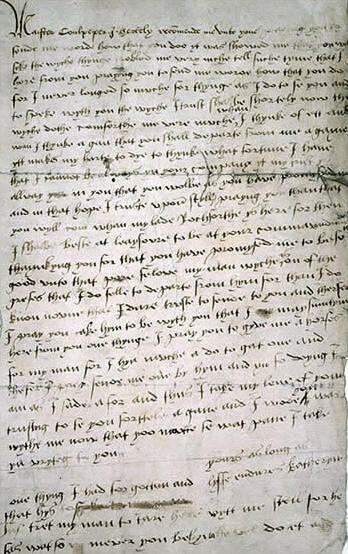 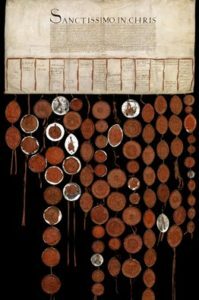 This entry was posted in Catherine Parr, Elizabeth I, Henry VIII and tagged Catherine Parr, early modern, Elizabeth I, England, Henry VIII, Thomas Seymour on September 6, 2011 by Gillian.